Size: Required Choose Options 60 ct.
Any kind of exercise exerts a certain degree of physical stress on your body. It’s not necessarily a bad thing. 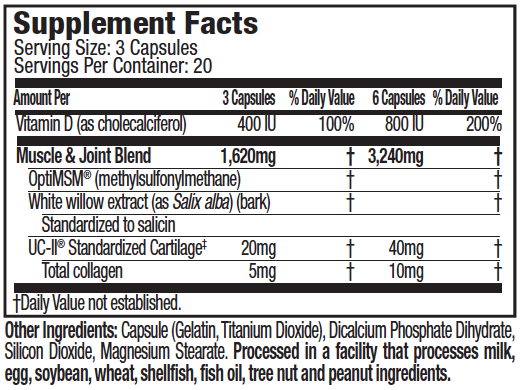 But, as you amp up your training, some extra joint and muscle recovery support could be beneficial. Joints allow for the full range of motion and provide necessary cushioning to the bones and surrounding tissues, thanks to cartilage, a smooth, elastic-like substance made of collagen. Joints sustain a lot of stress during physical activity, especially the weight-bearing joints, like knees and hips, for example. Strenuous exercises can also leave your muscles’ energy stores depleted, which may impede swift recovery to be ready for the next workout ahead. 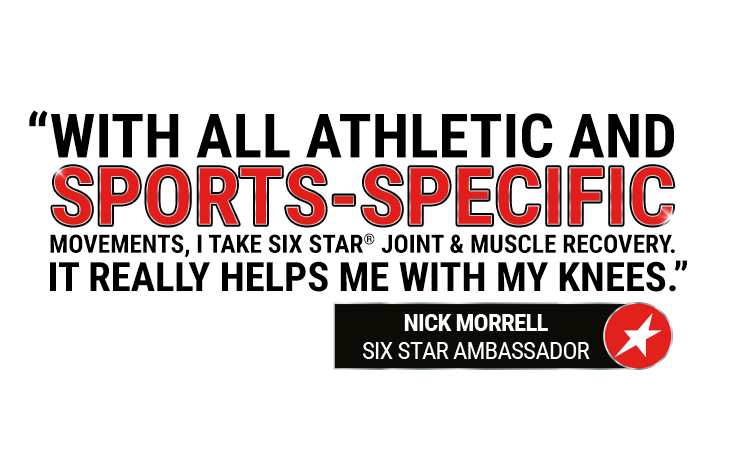 Six Star® Joint & Muscle Recovery launches a two-pronged attack to keep the athlete in the game, thanks to two powerful ingredients. Six Star® Joint & Muscle Recovery delivers UC-II®, a researched undenatured type ll collagen for joint health support in athletes1, 2. It comprises type II collagen, the same type of collagen that is manufactured through a patented, low-temperature non-enymatic process. 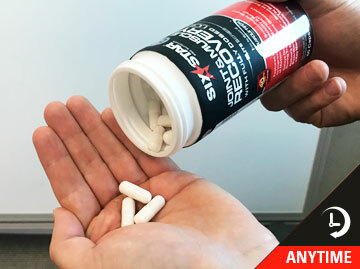 If you experience joint mobility and discomfort during training, give Six Star® Joint & Muscle Recovery a try. 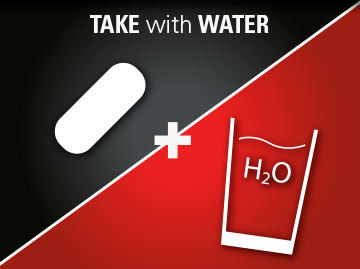 POWERFUL FORMULA, RESEARCH-BACKED KEY INGREDIENTS. 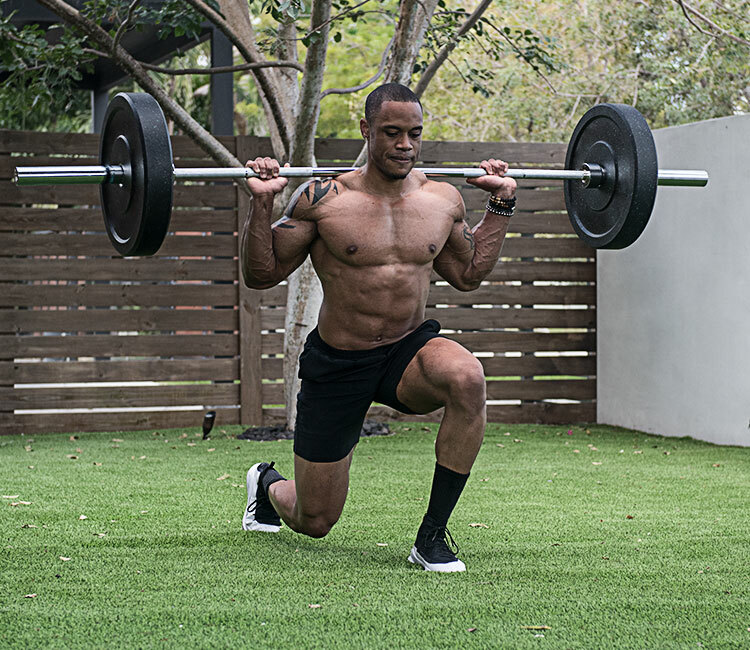 If you’re a hard-working athlete, you know that joint issues and delayed muscle recovery can slow down your progress and adversely affect your overall training performance. So, you want a supplement that can help you improve joint mobility during exercise and support muscle recovery after your workout. Unlike other generic joint products that solely rely on glucosamine, Six Star® Joint & Muscle Recovery is formulated with two scientifically researched key ingredients, UC-II® and OptiMSM®, shown in research to provide results. 1UC-II® is a patented source of collagen that is scientifically shown to improve joint mobility and range of motion during exercise. In a study on 46 subjects, individuals using UC-II® in combination with a training protocol significantly increased their range of motion on knee extensions, compared to subjects using a placebo (81 vs. 74 degrees). 2In the same study, subjects also significantly increased their time to onset of initial joint discomfort during exercise, compared to the baseline. OptiMSM® is a premium branded form of methylsulfonylmethane (MSM). 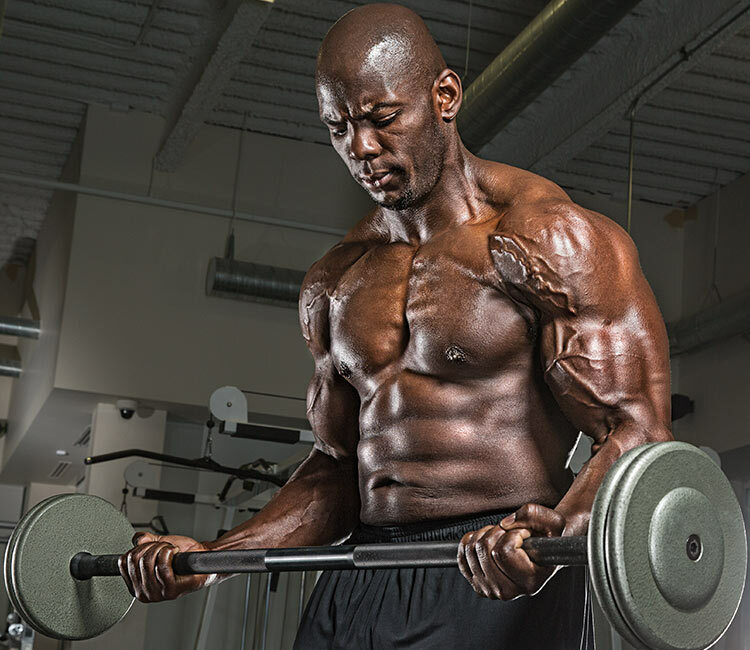 OptiMSM® has been shown to support post-workout recovery by reducing a key marker of muscle damage. 3In a clinical study, subjects using the precise dose of OptiMSM® in Six Star® Joint & Muscle Recovery experienced a significant decrease in a key marker of muscle damage at 2 and 24 hours post-workout, compared to subjects using a placebo. Six Star® Joint & Muscle Recovery with a fully dosed 20mg of UC-II® is from the makers of MuscleTech®, America’s #1 Selling Body Building Supplement Brand, so you know it’s a powerful formula you can trust. 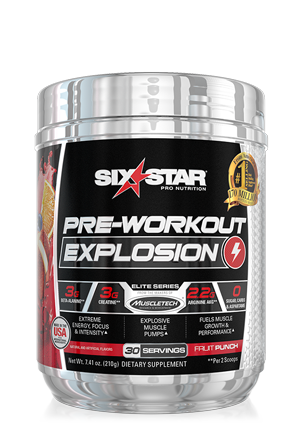 Six Star® Joint & Muscle Recovery features key ingredients UC-II® and OptiMSM® to improve joint mobility during exercise and support muscle recovery after training. Take Six Star® Joint & Muscle Recovery to experience the difference for yourself and get the results you want! 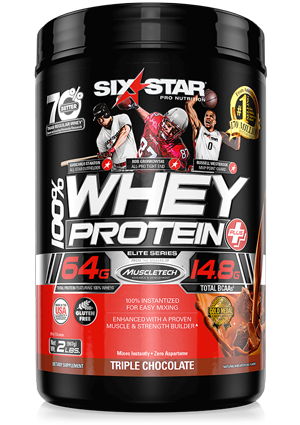 Six Star® Joint & Muscle Recovery with a fully dosed 20mg of UC-II® is from the makers of MuscleTech®, America’s #1 Selling Body Building Supplement Brand, so you know it’s a powerful formula you can trust. Six Star Joint & Muscle Recovery features key ingredients UC-II® and OptiMSM® to improve joint mobility during exercise and support muscle recovery after training.